There are few people who are talented enough and courageous enough to get on stage and perform in front of an audience. It is always a little easier if the performer is not alone on the stage. Perhaps this is why Taylor Mason chooses to perform with a friend. 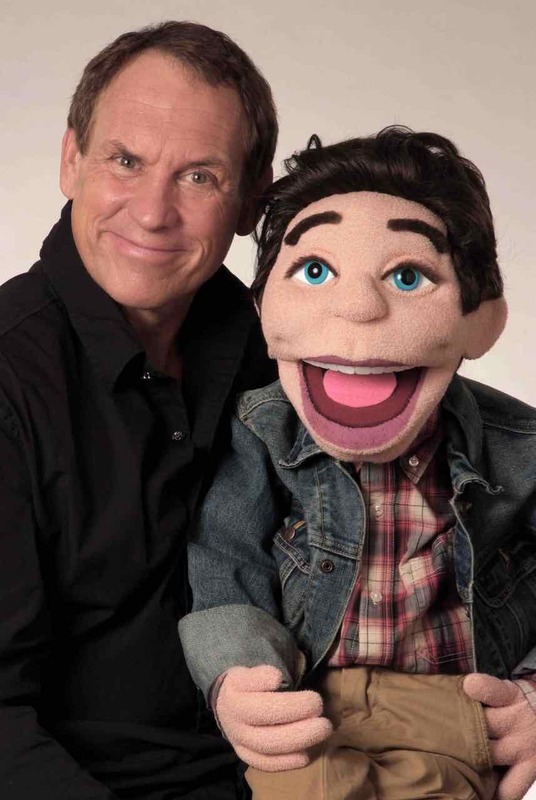 In his Taylor Mason Romeo performance, he delivers side-splitting comedy with the help of his funny ventriloquist dummy. Hilarity ensues as this duo performs their comedy to the crowd. In this comedic duos performance, they manage to take a variety of subjects and put the views of an innocent character named Romeo out there for the audience to laugh at and enjoy. He keeps the audience involved with his interaction and by poking fun of the selected members. From beginning to end, Taylor Mason and Romeo keep the laughter going. After singling out another member of the audience, the hilarity ensues as Romeo makes fun of the Showing off even more of his incredible talent, Taylor Mason Romeo break out in a musical rap for the delight of the crowd. The seamless interaction between performer and puppet makes his performance an entirely believable rendition from a pair of gangster rappers, busting out a rhyme. Even during the musical performance, Romeo can not help himself but to make hilarious comments. Although the puppet seems to have a darker side, he is no stranger to the Bible. He is questioned by Mason about his affiliation with the Holy book. Romeo proclaims his method can be done in the time span of a tweet. Taylor Mason challenges Romeo to his tactics, and the outcome of the Taylor Mason Romeo interchange is priceless. Convinced that his reasoning is spot on, Romeo argues his point to the chuckling delight of the crowd. In the end, Romeo gets his comeuppance when Taylor Mason turns the tables, and the jokes are turned on Romeo. Mason makes fun of the puppet Romeo’s inability to raise his hands and turns it into an entire audience lesson. He uses an audience member to create a dialogue and a story that has the whole audience captivated and chuckled through the whole show. Hilarity ensues as Taylor Mason invites the audience member on stage, and he is made a live action part of the show. This interaction proves to create a truly visual and humorous encounter between Romeo and Taylor Mason. Thank goodness the art of ventriloquism is being kept alive by Taylor Mason Romeo. His shows are an impressive demonstration of superior comedy, mixed with audience interaction, a touch of the sarcasm, and sprinkled with some actual live on stage performance perfection. Taylor Mason and his ventriloquist partner Romeo are an excellent solution to the entertainment dilemma of any group gathering; whether it be large or small. This duo of professional performers is sure to leave the audience wanting more.